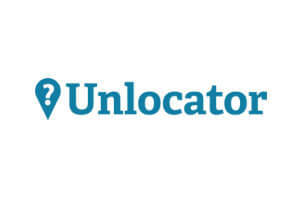 Ivacy and Unlocator both fall in the category of top VPN companies in the world right now and they share many similarities. Because of this, new users often find themselves wondering which one is better and which one to choose. Match them against each other in some important areas and find out.